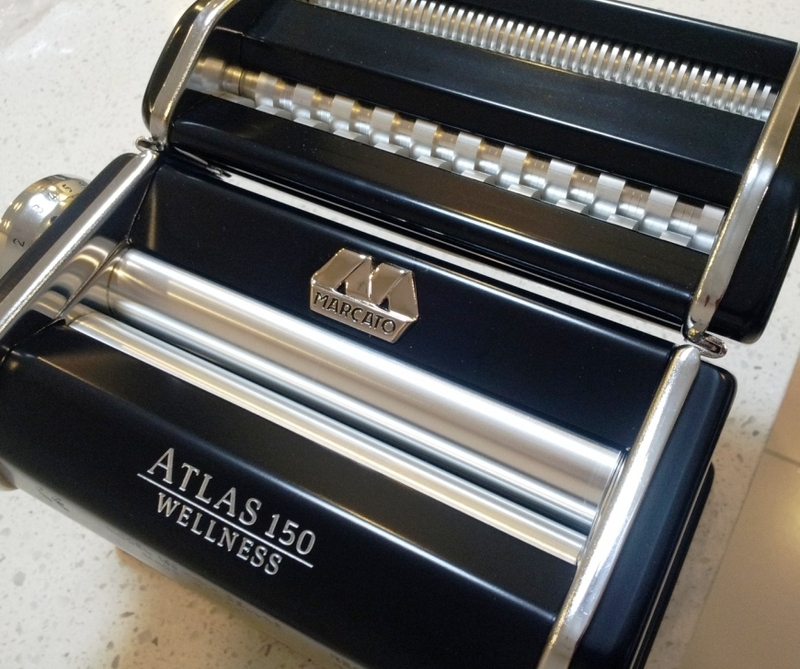 I have been itching to try my hand on fresh-made pasta ever since attending the pasta making class last year. 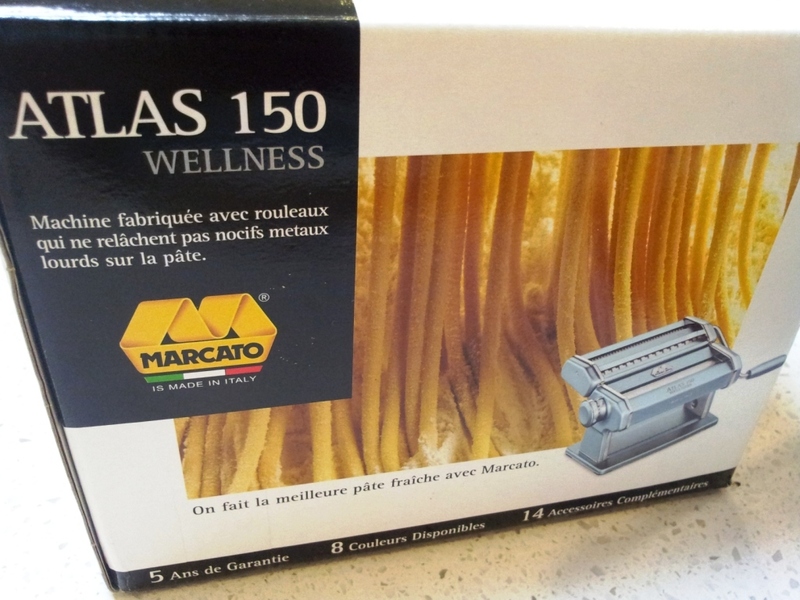 However, I kept procrastinating on the ground that I don’t have a pasta maker to help with the rolling and cutting. hehehe… Yes – I know I could do it manually… but then, it will means that I won’t be a proud owner of this fabulous baby! I was a little frustrated at the price and selection of pasta maker in KL. It’s either of crappy plastic type or really expensive. I did consider getting the ‘pan-mee’ variety but I was worry it might not work. I know the pan-mee dough it slightly softer and not as much ‘chew’ compare to the pasta dough. Maybe during the Chinese New Year when I finally have a LONG long holiday. YAY! – Read my experience using it here.